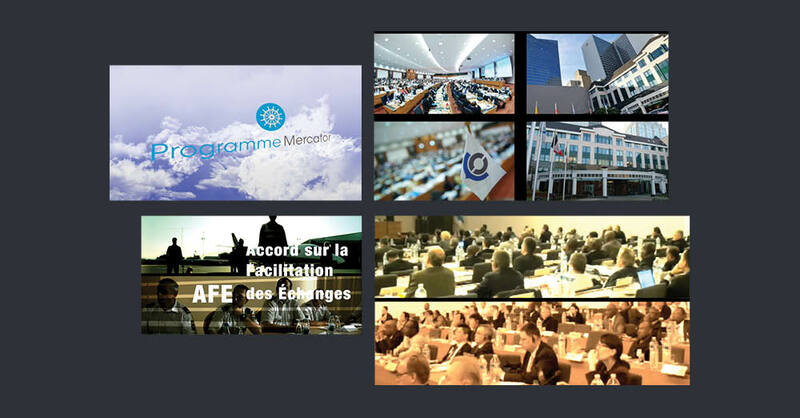 6 clips also regrouped into 1 main film were produced for the Mercator Programme in each language (english + french). It includes screenplay writing in both languages, sound. 1 animation was produced for an internal training website called “CLiKC!”, including screenplay writing in both languages, sound. 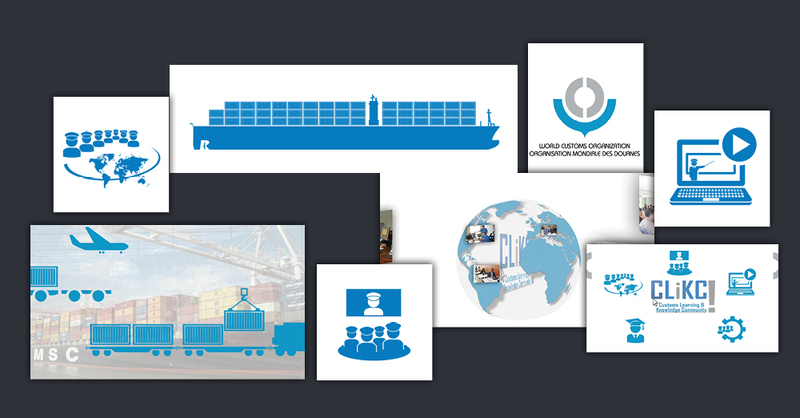 1 corporate film was produced to promote the WCO Cargo Targeting System (CTS), including screenplay writing and sound. Our first job for WCO was to design a simple poster. 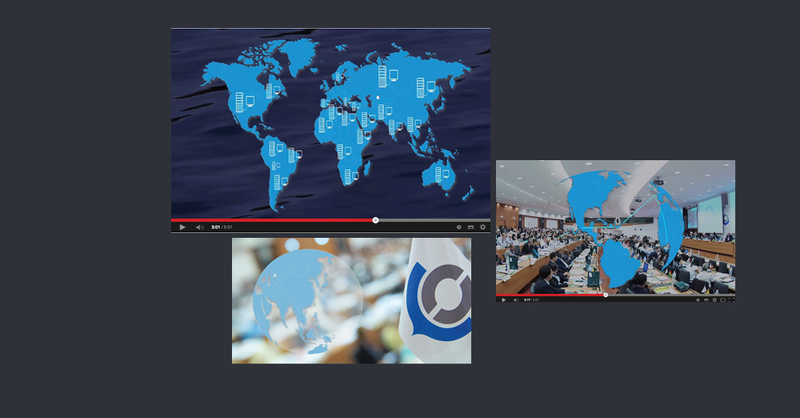 Then they asked us to produce an animation to inform about an internal training website portal called ‘CLiKC’! 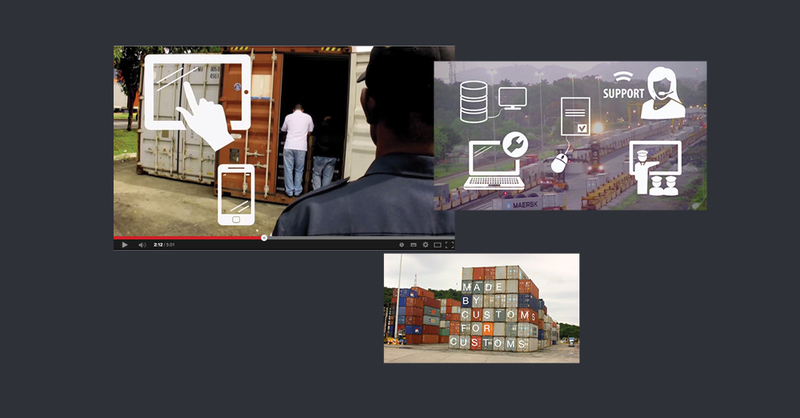 Then we produced a corporate film to promote the WCO Cargo Targeting System, a vital technology in today’s customs. To do this, we first had to acquire the knowledge. The WCO CTS is indeed a sophisticated anti-fraud tool. 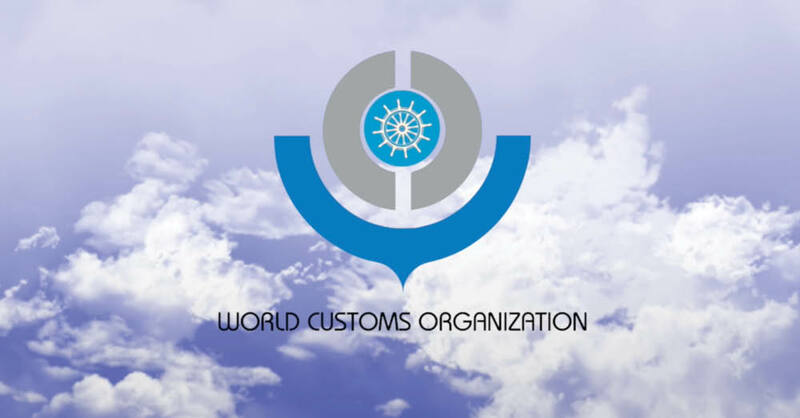 We then wrote the screenplay in close collaboration with the World Customs Organization’s CTS-team. 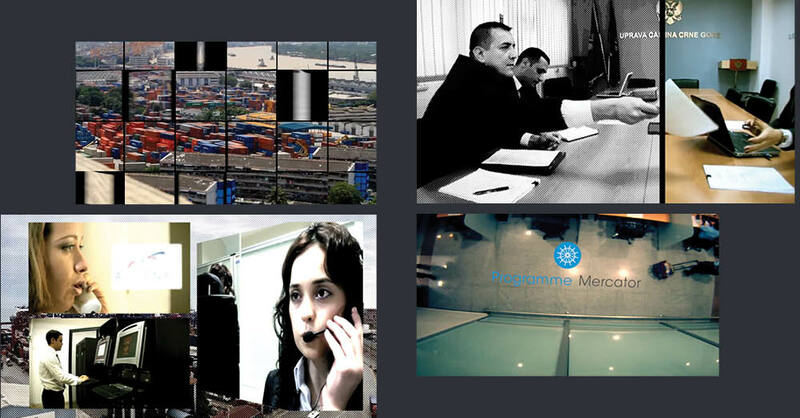 We produced the film, based on existing images, coached the speaker and integrated the music. The sound was mastered for use on computers as well as in large halls. We also designed the pictograms that illustrate the films. 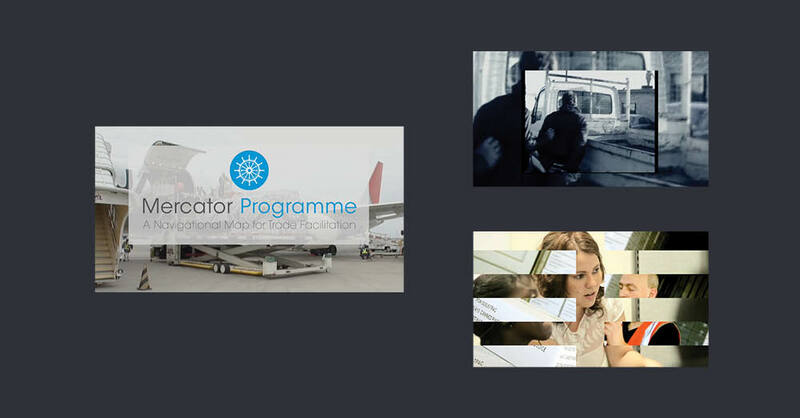 And recently, we produced a Greetings card animation – six clips and one film for the Mercator Programme fully animated with special effects.